Hahaha! I've updated this site, removing some unnecessary things and adding some new features! Anime video and Games video section has been removed ( It takes too long to upload a good quality video). Instead, I've replaced it with the Art Gallery section and the RTS War! Care to check the gallery and you can upload yours too if you want. Also, don't forget to support your favourite faction in the RTS section, as you will decide the winners. -Check out the new Art Gallery section! -Check out the RTS War section too, and vote for your favourite! 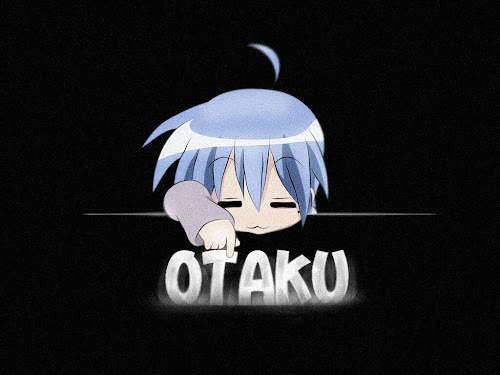 Check out the Otaku Club Facebook too, and add us!